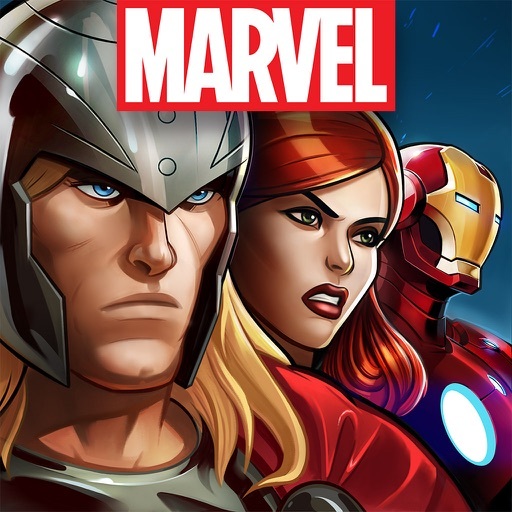 After a soft launch in select countries late last year, Marvel: Avengers Alliance 2 has officially arrived on the App Store worldwide. Your team will take on enemies and a lineup of super villains. 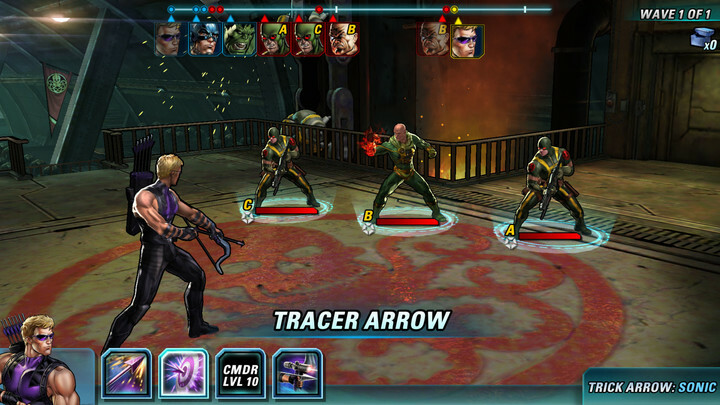 A sequel to the popular Marvel: Avengers Alliance, the new game features even more turn-based battle action. In the original storyline, pieces of the planet are disappearing – including entire cities. There is a single clue as all of the disappearing places were previous Incursion sites. Villains are swooping in to take advantage of the situation and take Iso-8 as well. You heroes will need to head into battle and come away victorious. The game also features a fun social component. You’ll be able to take on other gamers in player-versus-player action or team up to defeat the enemy. Take on the enemy in turn-based battles. In the turn-based battle game, you’ll need to assemble the perfect team to battle the enemy and some notorious super villains. 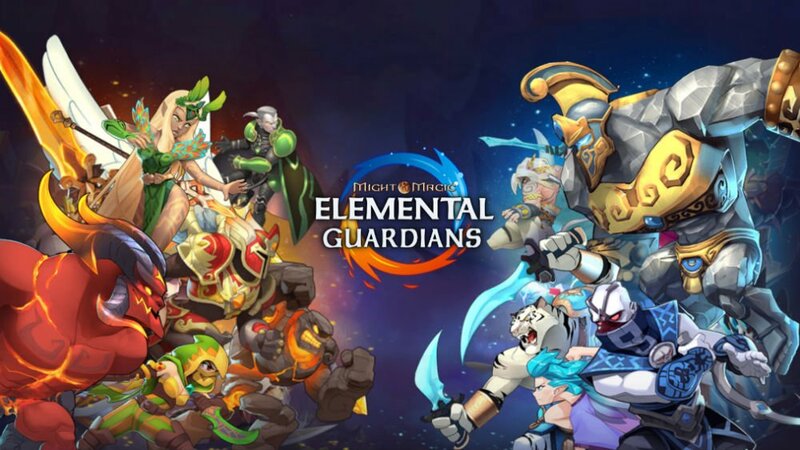 Each hero has unique abilities, and you’ll need to create a strategy to win the battles. Some of the heroes include Avengers, Daredevil, Guardians of the Galaxy, Spider- Man, Captain Marvel, and Wasp. 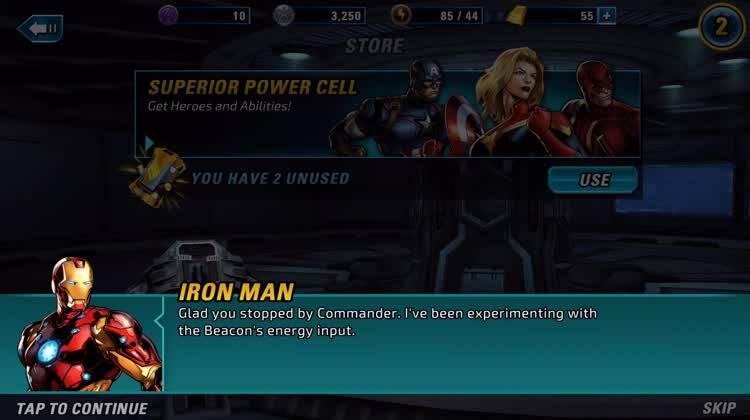 After acquiring power cells, you’ll be able to recruit new heroes to help you come away victorious. Once you hit a certain level, you’ll even be able to compete in player-versus-player tournaments. You can also team up with other players to help conquer missions. 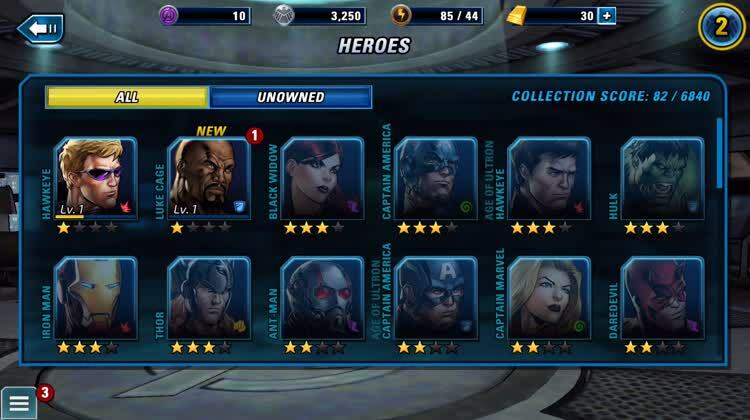 You can unlock a huge roster of different heroes and increase their powers. 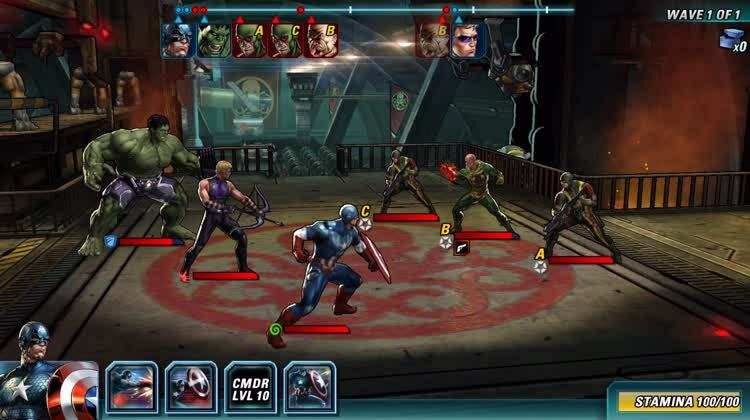 Marvel: Avengers Alliance 2 is designed for the iPhone/iPod touch and all iPad models. It can be downloaded now on the App Store for free. 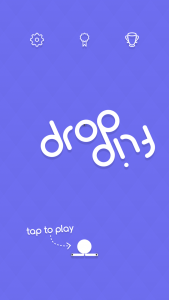 Like other similar games, there are a number of in-app purchases available. 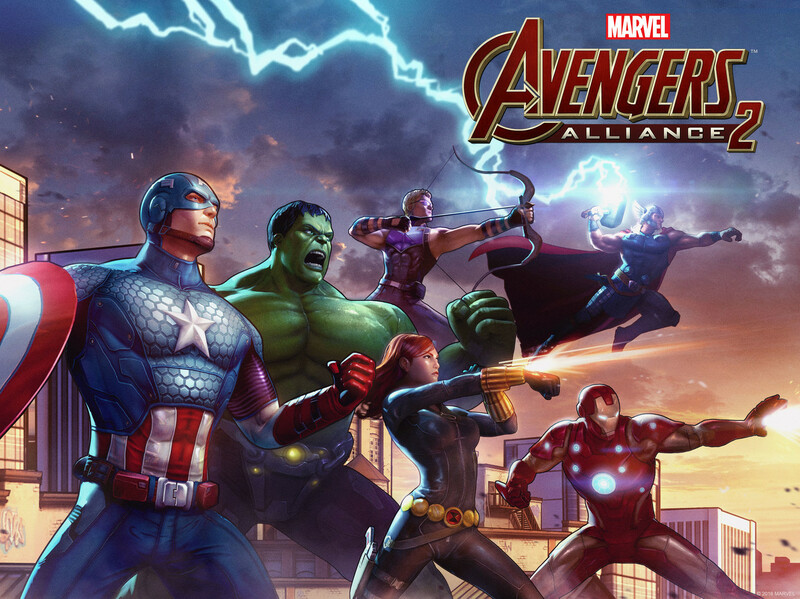 If you’re a fan of the ever-growing Marvel universe, and enjoy turn-based action games, Marvel: Avengers Alliance 2 is a must have. The graphics look great on my iPhone 6s Plus, and the customization and social options should definitely keep players coming back for more.